Giveaway is now CLOSED. Thank you. 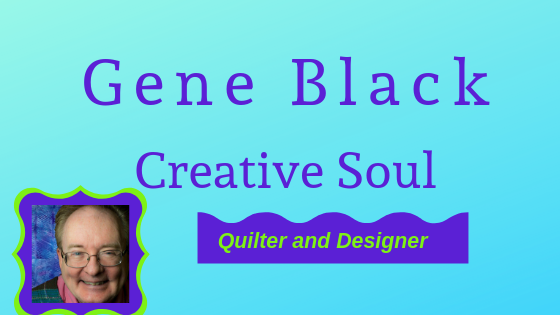 Welcome to the GO for a Star Quilts of Valor (QOV) Blog Hop. 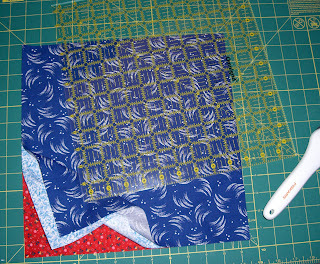 The main page for the blog hop is on Marjorie's blog here. I am sharing a quilt pattern I designed in Electric Quilt 7 on my computer. 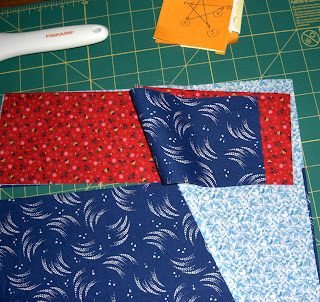 I call this quilt "Long May She Wave"
There are two layouts. Just adjust based on the size of your blocks. 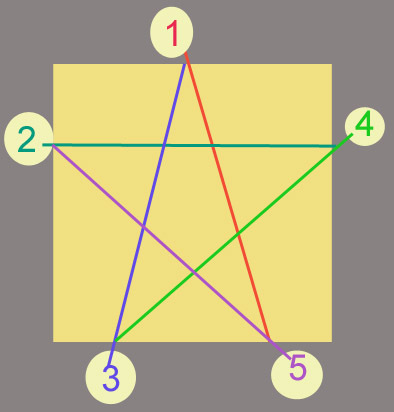 Smaller block sizes require more blocks to make it the desired size. You can also add borders to achieve the proper size. I tried designing a traditionally pieced five pointed start for this quilt. I came up with one. It just looked sad. So I went back to the drawing board and did a paper pieced version.Here is an image that a dear friend, Tonya, tested for me. She said that it works well. So if you want to paper piece stars; the file can be downloaded here . I discovered that although I started out quilting with paper piecing, I don’t love it. So I went back to the drawing board again! This time I spent a lot of time thinking about the techniques I have used that I like and don’t like. I really don’t like the tedious act of cutting out pieces using templates. 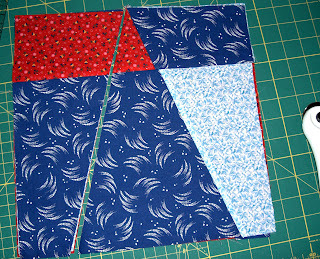 First cut three squares (I did mine 12 1/2" square) one each of red, white and blue. Stack them with all right sides up and edges even. You should have a pile similar to this - but make all the edges match again. I made cut two about a third of the way from the top. Again shuffle the top piece of one of the piles to the bottom. 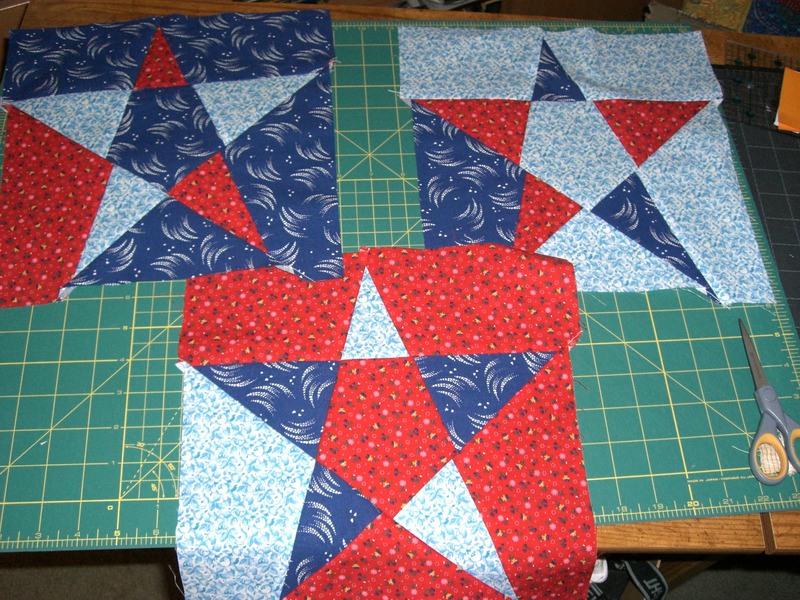 You are going to sew the three sets again-try to line up those seams. The edges might not match exactly but we are going to trim the square later. Shuffle, sew, press and restack - I think you should have the idea now. Shuffle and sew. 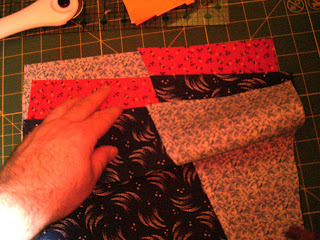 Then press your three blocks and trim them to size. 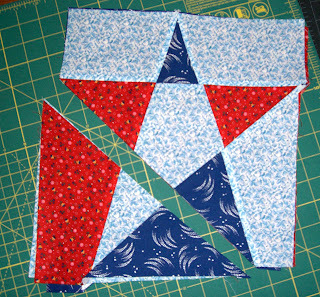 You can do with with up to 6 blocks- more than that and the cutting becomes difficult - your blocks will slip. You could also do these in three shades of blue. or use a dark and a medium blue with a white or a red. 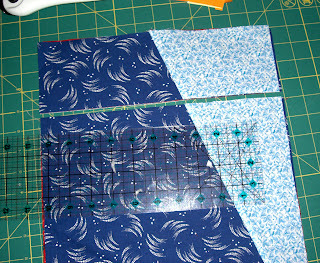 Changing the order of the cuts will change the layout of the block. Here is the cutting diagram with the cuts marked. The color of the line matches the color of the number. And one more thing! Here is the video showing how to make the Wavy Bar blocks. If the wavy bars aren't your thing, you can make straight stripes. I just think the wavy bars add a nice movement to the design. If you are making only blocks to send it for this challenge, you will have to make these larger by adding borders to them. The full requirements list is HERE. PRIZE: Aurifil thread pack and a 2 yard cut of this fabric. This is an awesome tutorial! I could not figure out how you would make the stars, but this works! I believe I will have to try this. I prefer written tutorials and pictures. I can then print them out and refer to them as often as needed. Thanks for the giveaway! Absolutely gorgeous design- and perfectly suited for the QOV. Someone will be very proud to own this one!!! Innovative way to design stars! I will have to go back and check your links later. What a fun way to make the star blocks. I cringed at the idea of doing paper piecing. I would rather have written tutorials and pictures. That way I have something I can print out and take to my work table. I prefer written tutorials and pictures. My computer is in the living room (no room in my quilting space) and even though I have cable, I live in the country and internet is still slower than high speed. I have not done paper piecing yet, but a friend is now ready to teach me...I love the flying geese in a circle that I see everyone doing. Love your stars and thanks for being part of the giveaway. Very nice, Gene. Once I was into reading this, I realized I once made stars on a Halloween quilt doing something extremely similar that was in, I believe, a Fons and Porter magazine. I love this star quilt you have designed!!! thanks for sharing!!! What a great design Gene! I prefer written tutorials and pictures mainly because with my internet connection videos are difficult to watch. I love stars, and I prefer a video tutorial but also but can work with pictures ...thank you. Gene, what a lovely star block - I'm a fan of stars! Thanks for the tutorials, I like both video and written instructions, but if I had to choose I'd take the words-and-picture format because I can print it and take it to my sewing room. You make the wavy seam look so easy, thanks again! Excellent tutorial Gene. What a beautiful design you created too! Great post and tutorial, Gene. Love your EQ quilt design. I prefer the pictures tutorial over the video, as the videos always GO by too fast for this old gal. The quilt looks great! I like pictures and words because I like to spend time on each step. Gene, this is fabulous. Great tutorial and such a neat way to construct the stars! I'm always happier with words and pictures, but sometimes a video can make a difference for a particularly difficult concept. Nice technique and tutorial, Gene. I personally like pictures and words. If both are available, I look at the video first and then go to the actual directions. Great job. Thanks for sharing! I prefer "words and pictures" instructions. Thanks for the giveaway! Great-looking stars. I prefer pictures and words, but having a print-friendly copy would be nice. I used the following link, but it doesn't put the photos in order. Using it, though, I get a print copy. I prefer the words and pictures. the video often is too fast for me. WIth the pictures, I can sew and keep looking at the pictures until I am done with the piece. Que lindo!! !Obrigada por explicações generosas. Hey Gene, I like both video and text/image. If it is a long tute, I prefer video so I can stop and start as needed and don't have to scroll a bunch or print a bunch of pages. And sometimes I just need to see the process in action to get it. On the other hand it is nice to have a paper copy that I can make notes on and keep filed. Wonderful quilt! Thanks for sharing the pdf files! I like step by step pics for some things like the whack and stack method for your stars but videos for other things is great. For me it all depends on what you are teaching me. 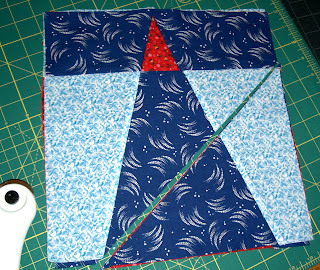 FMQ for instance needs to be video but making certain blocks I like step by step. Thanks for the chance to win and the neat way to make these stars. 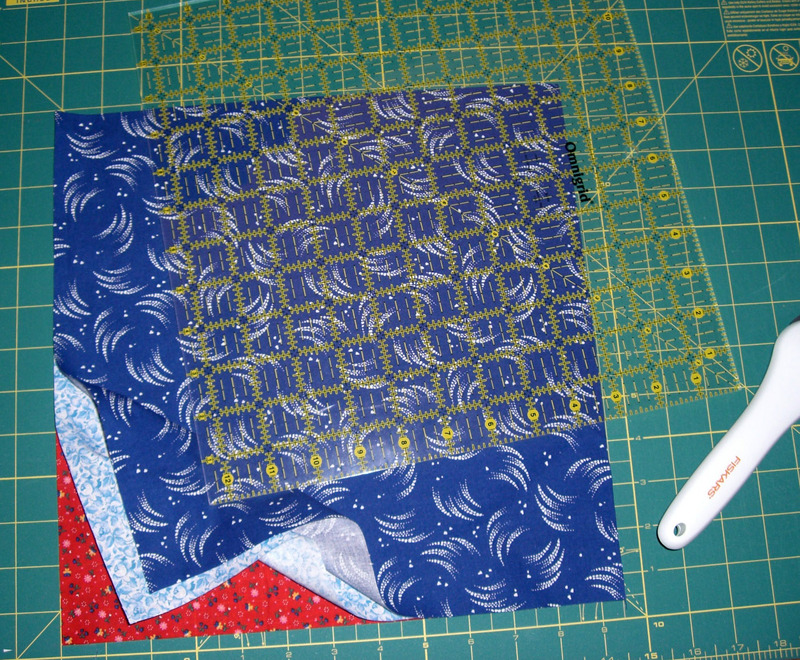 I am going to try this later this month as my project to take to quilt retreat. I love the step by step pictures and instructions, and I'm bookmarking this page to come back to when I have the fabric to make some. Thank you! You know, I really love them both. The photographs of the steps are so wonderful. 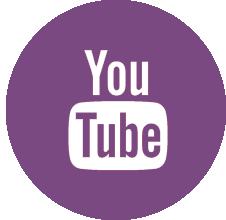 I do enjoy videos, too especially quilting videos. But, maybe step by step tutorials are best. Thanks so much! 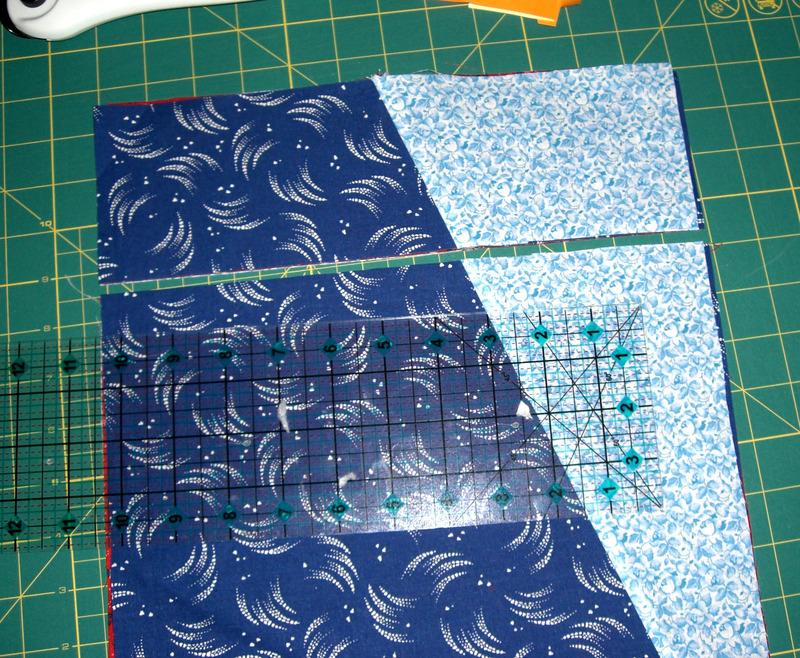 Great stars, think I will try the paper pieced method! I am trying a new format of turning pictures into videos for tutorials. I like both methods of pictures with words and video. Thank you! Those look cool - and easy - just what I like. I may have to try this for my top. Thanks Gene!! I like the pictures and words, that way I can read over them frequently. I personally like to paper piece, but your way of making stars seem easy too. Thanks for the giveaway. I want to start a QOV this month and will work on it during my weekly sit n sew meetings. Your quilt is really cool! As for tutorials, I usually like words/pictures. Videos take a while to load, but I got a "Explorere can not display this website" thing on yours, so I'm glad you had the photos and words. But, most people are visual learners, and if the video is good, that's usually the better way to get people to learn. Thanks! The fabric is great, as is Aurifil. If I win, I'll use it all for as much of a QOV top I can make. Thanks! Well done!I like the wavy bars, but speed and quick is the straight. I prefere the picture and word tutorials because you can keep the steps right in front of you as you go. Thank you for a great give away which would/could be used in a QOV blocks or quilt. Love the tutorial. I like the words and pictures. Nice pattern. I like both. I find that when I have a clue what is going on, the pictures are fine. When I'm not sure, like your wavy pieces, I like seeing the video tutorial and watching several times to really "get it." Thank you for this tutorial and thanks to all for the giveaway chance! I liked your tutorial and I am not really into the U tube thing so words and pictures are good. Those stars turned out very nice. I love stars and will have to find a project to give your technique a try. Gene, that quilt is truly stunning. Thank you for sharing. I prefer a picture tutorial because I find I print a lot of tutorials so I have them handy for constant reference. Thank you! I like both video tutorials and picture/words. I use video tutorials most. I like your quilt design! I like the combination of stars and then the wavy strips. 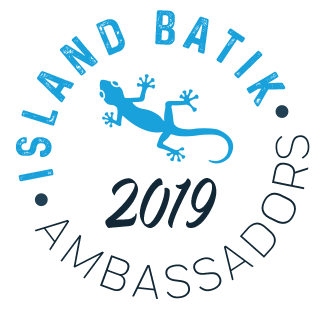 Thank you for a chance to win the give away. WOW, I love how you made the block. You're a genius!! I like video's better, but I've made plently of things from picture tutorials as well. I love the pictures of how you made this block. I can't always get the videos to work right (internet is slow). Plus you can print off the pictures! Thanks for the wonderful star and bars design! Great tutorial, I am definately going to have to try this. I prefer video because I am such a visual person, but I understood these directions completely. I love this design!!! Thanks for the great tutorial!!! Yup I like this pattern very much. I had already pledged 12 QOVs for 2012 to learn my new longarm. I've been on the lookout for interesting patterns & love to try this. Now to answer your question, I want it all videos AND printed directions lol! I prefer the tutorial in writing so I don't have to start and stop the video. On my I pad the pics are perfect. Great star pattern! I really like having both a picture tutorial and a video. Sometimes it takes one or the other to understand better. But, that said, if I had to choose, it would be the pictures with directions that could be printed out and taken to the cutting table. I wonder if this would work with a group of folks? We do a block of the month in our guild and the July block is always donated to Quilts of Valor. This would be fun and would have three blocks per person to hand in for the Valor folks to make into a big quilt! Thank you for the tutorial. I prefer a written tutorial with lots of clear photos. Your tutorial is clever and fairly simple. Nice. In general I find a word and picture tutorial easier to follow. Gene, another good tutorial and love that wavy stripe design - you are really good with EQ. Thanks also for the giveaway. I'm catching up on the blog hop today - had read the post on your day yet didn't have the time to comment. I forgot to say that I like the written tutorial and photos (pdf is nice) because on dial-up I cannot readily view videos - not enough bandwidth. If only could get AT&T to actually deliver the DSL that they say they have (tons of sales promos) and don't. Discovered your blog today. Great tutorial. I prefer text & pictures. On satellite and videos/YouTube take forever to download. I also take my IPad to my sewing room and refer to the pictures while working on the project. I prefer words and pictures - with a video I would have to play it over and over. With the pictures you can keep it static as long as needed. Thank you for the generous giveaway. Okay I have bookmark this blog! I LOVE the tutorial ... thank you so much for this giveaway!